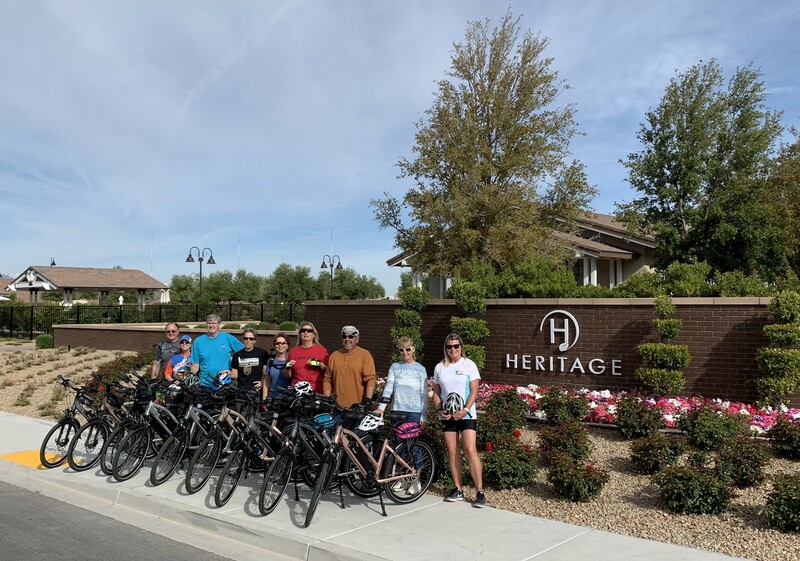 A group of friends in Henderson, Nevada have changed their lives with their Amego bikes. Presenting our newest addition to the bike brands we carry: Gazelle Bikes. 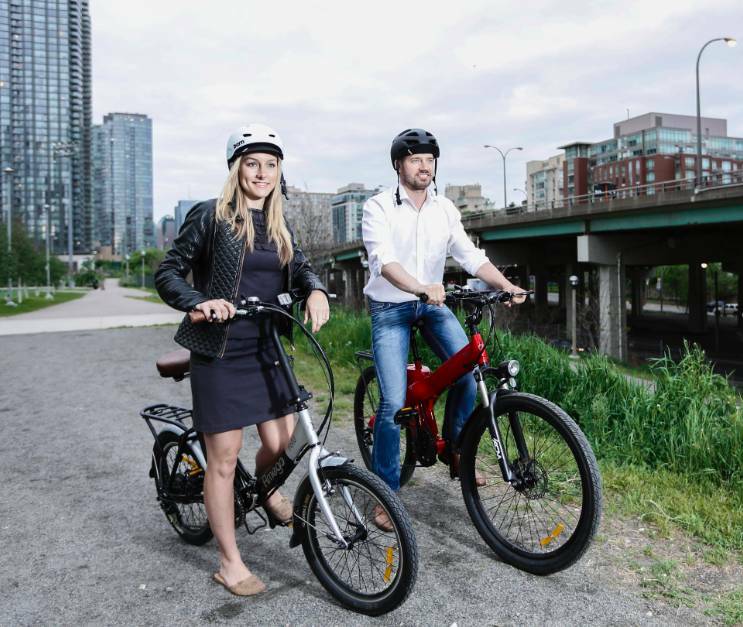 Watch this Tedx Talk on how e-bikes are the way of the future. Zach Krapfl explains how e-bikes are the most energy efficient form of transportation on the planet; and how e-bikes can make your daily commute in gridlock a lot less frustrating. The Stromer ST5: Coming to Amego EV August 2018. 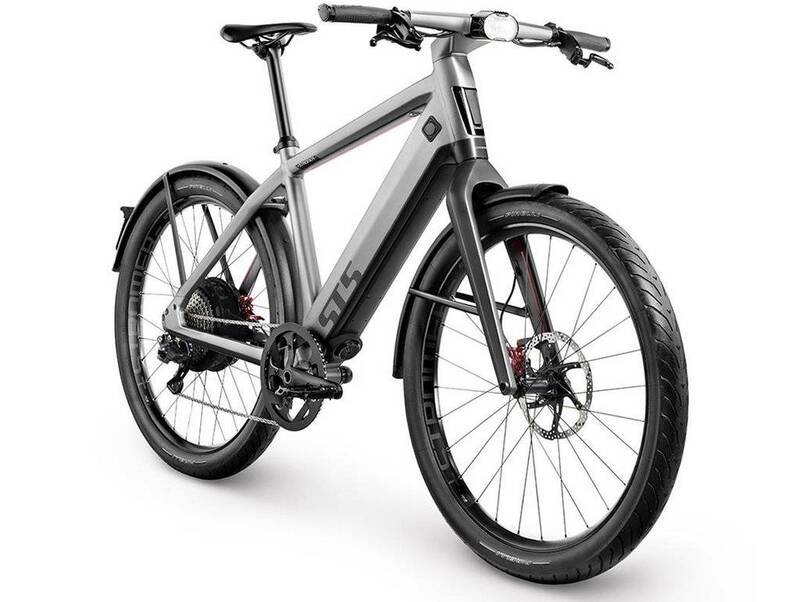 Following up from the most award winning e-bike in history, the ST2, Stromer is releasing the ST5 this August. Take a sneak peak at the ST5 below. 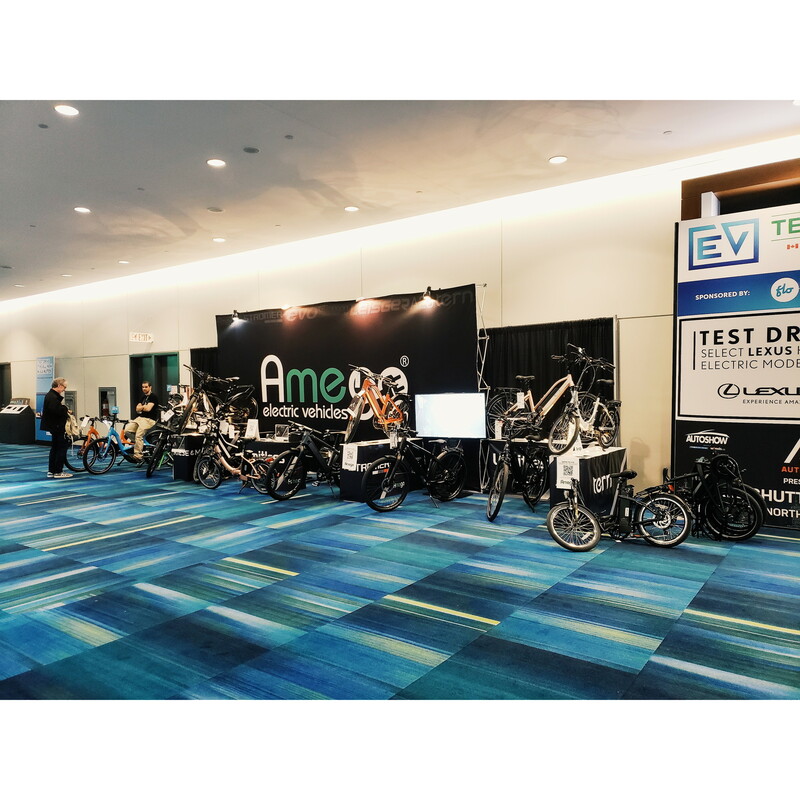 From every angle, it is just about the most technologically advanced e-bike to be on the market yet.